1. A choice of softwood, recycled plastic or UV protected resin woven bamboo boarding. 2. A choice of swinging or sliding doors. 3. A range of design and style options. 4. 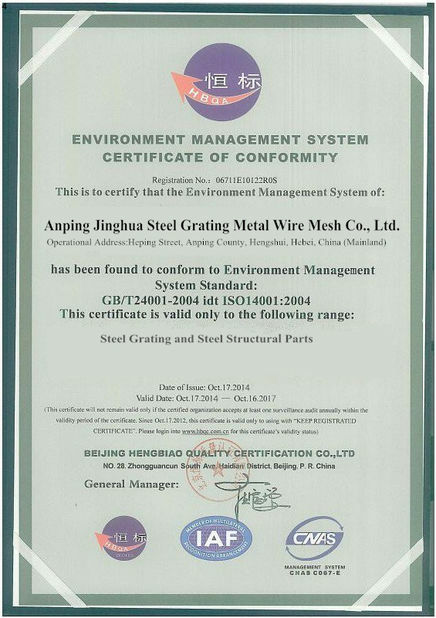 Complete welded frame construction for strength and practical installation to all building types. 1. 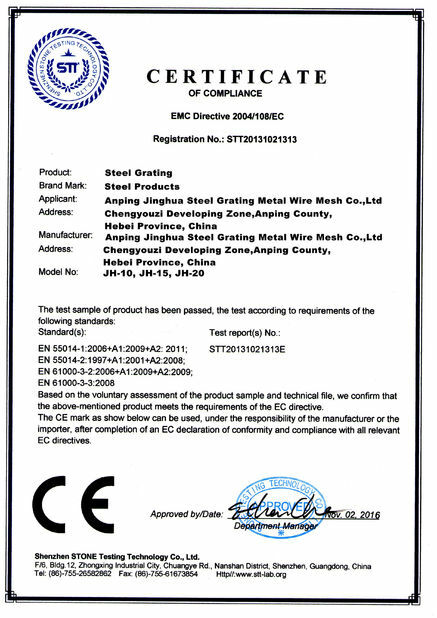 Pre-Galvanized Steel with TGIC Polyester Powder Standard. 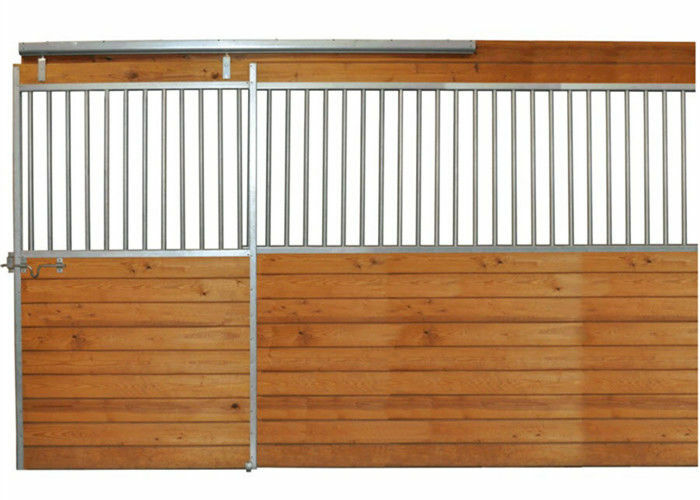 Our standard swinging stable doors fit a 1220mm (4') wide opening and are 1305mm (4' 3") high off the ground to match the standard mid-rail height of the stables. 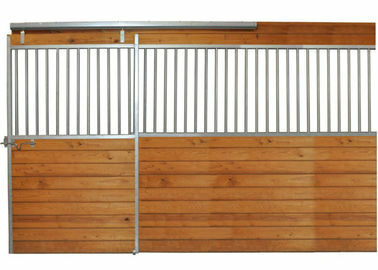 We also offer lower Pony Doors with extensions to make them full size if needed. Our sliding doors for internal stables use the best roller system available and offer a premium finish to any stable yard. 10ft x 7ft ( 3m * 2.2m), 12ft x 7ft(3.6m * 2.2m) and 14ft x 7'ft( 4m*2.2m). Full welds will make sure the stalls are strong and durable. No sharp edges promise the people and horse safe. Yoke door allows horses place his head outside. Powder Coated Finish: We can PC any color you like. Say, Black Color, Blue Color, Hunter Green color, etc. Assembly easily: use heavy duty bolts or different way connector to connect together. Free standing portable horse stalls are temporary horse stalls are made for temporary commercial uses such as fairgrounds and expos. Our portable horse stalls are strong, durable and are designed to meet your toughest tests. These portable horse stalls are heavy duty and come with our welded modular construction combined with Hot dip galvanization after fabrication. This ensures the best in durability and strength.